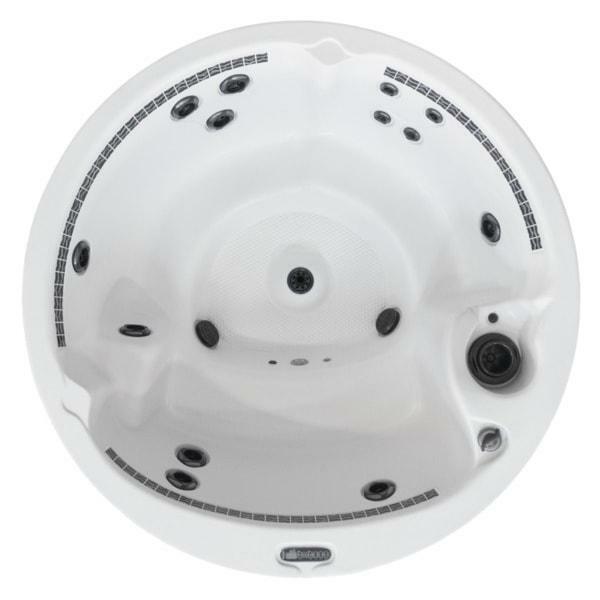 Discover what makes this brand of hot tubs different from the rest. 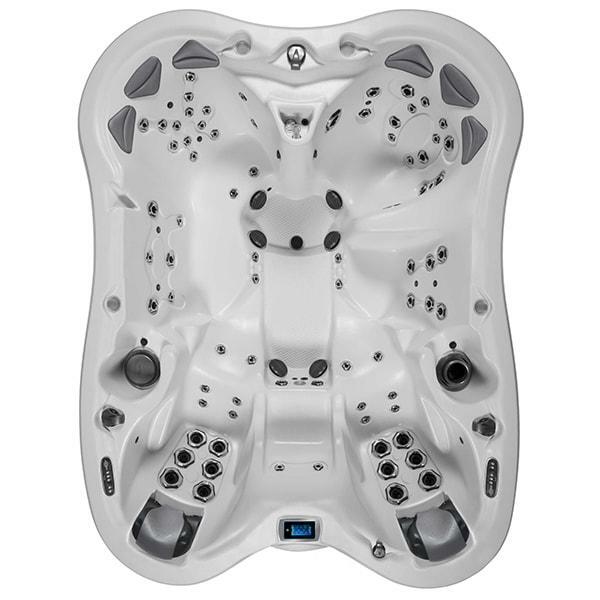 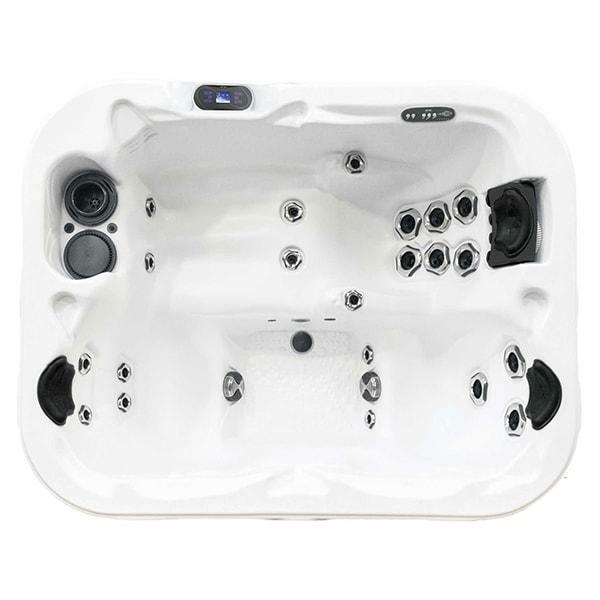 Years of engineering and design has contributed to a powerful lineup of hot tubs that deliver nothing short of pure luxury. 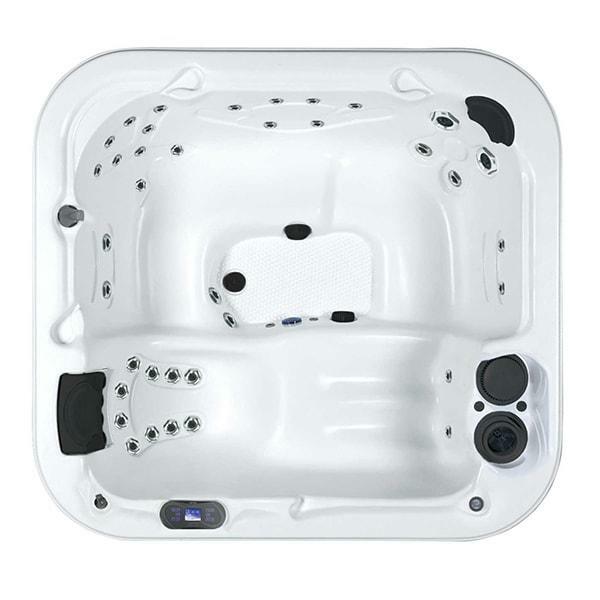 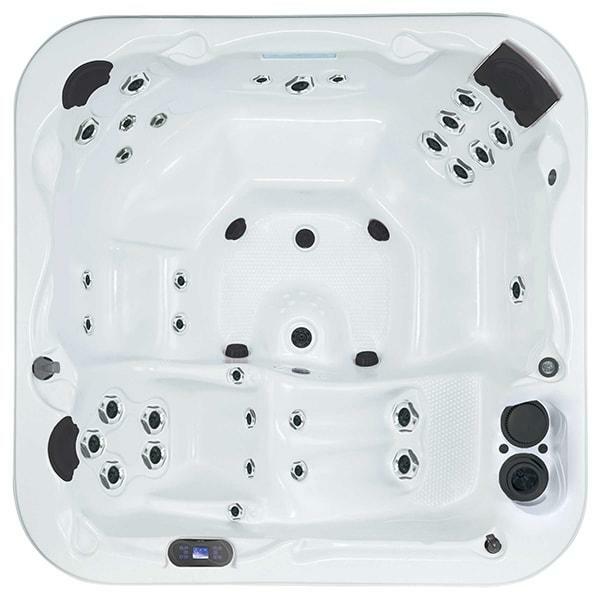 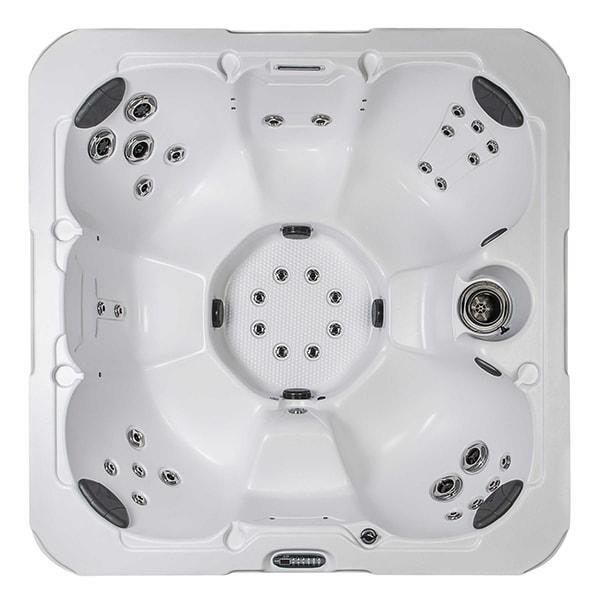 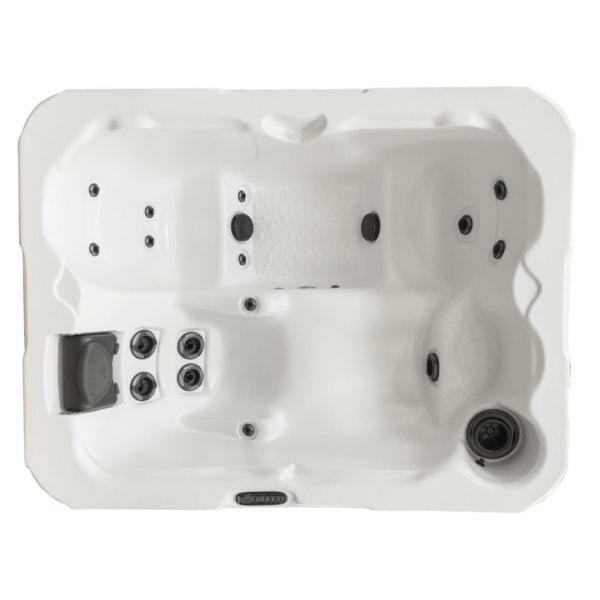 We offer a wide selection of Dimension One Spas® that are fully-equipped with various features and offer many capacities. 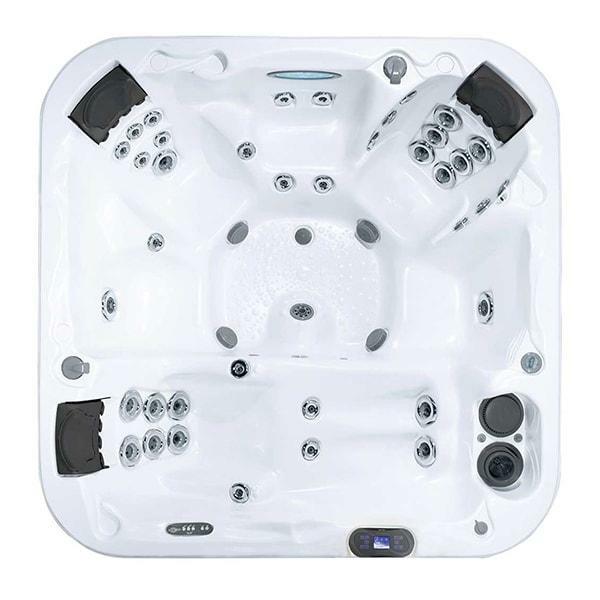 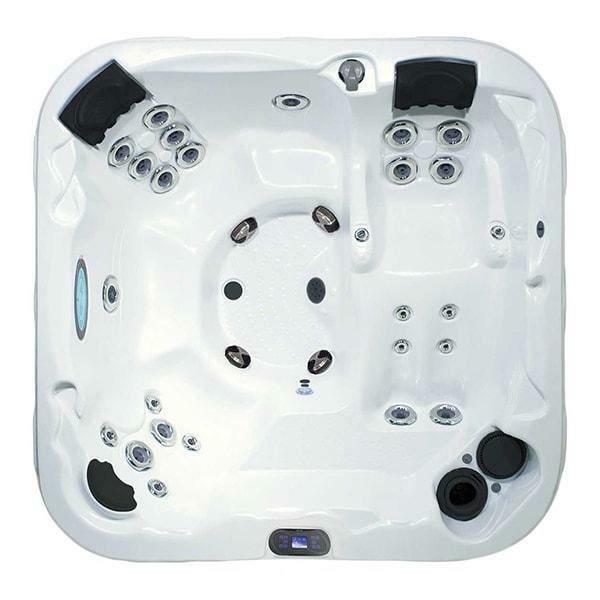 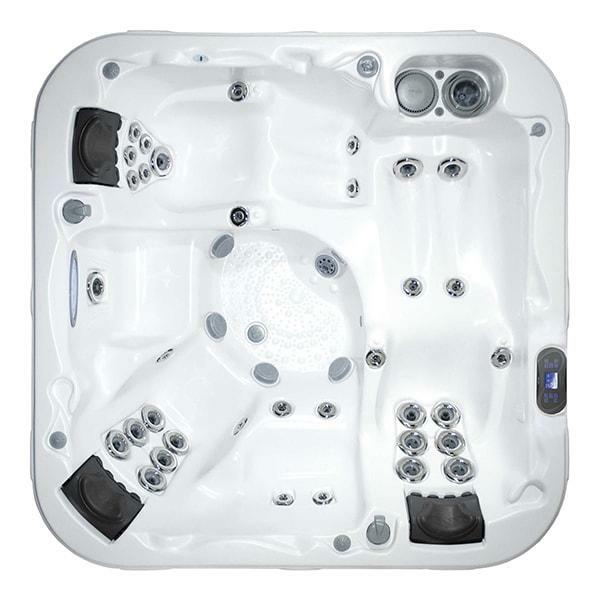 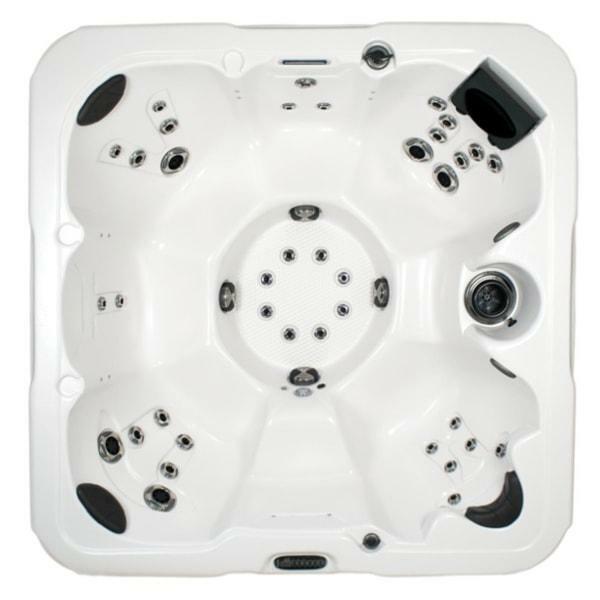 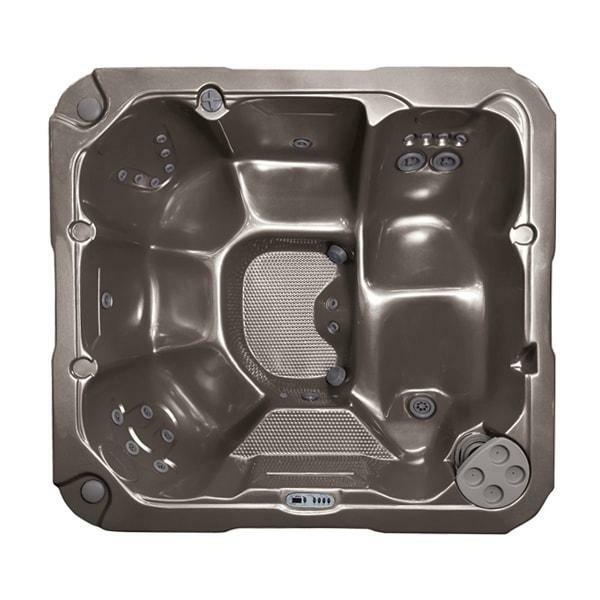 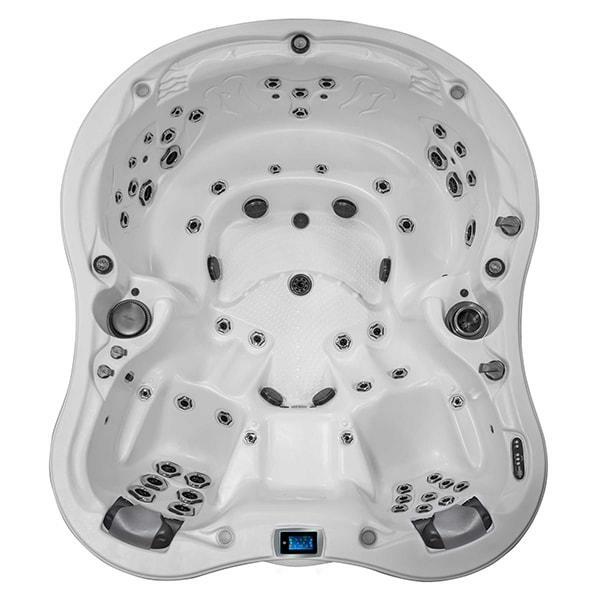 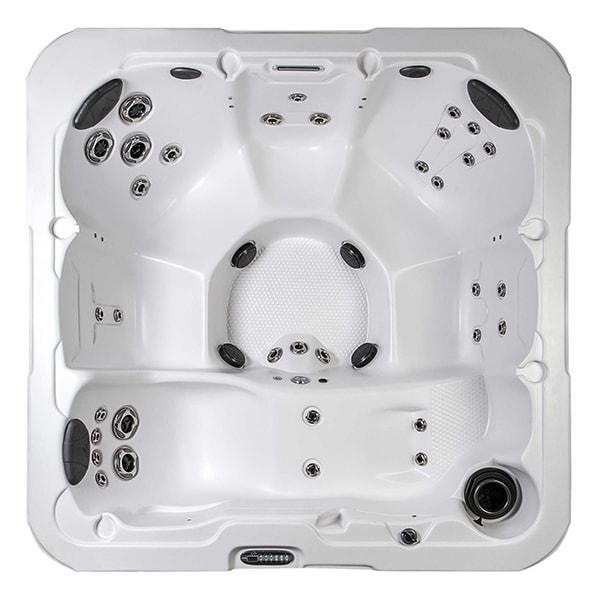 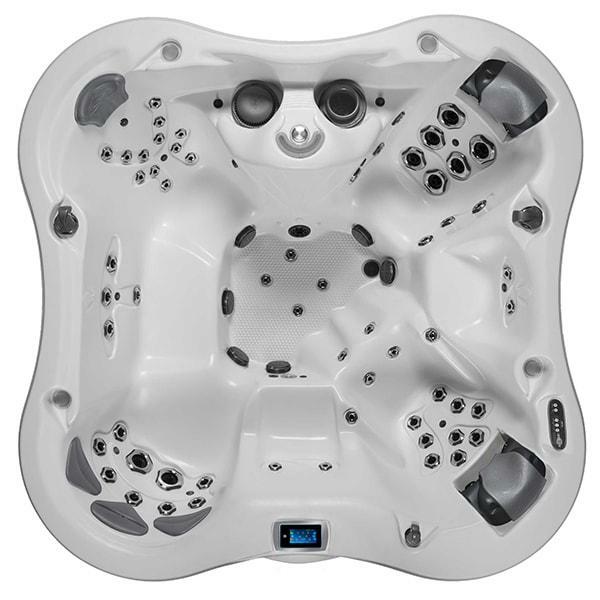 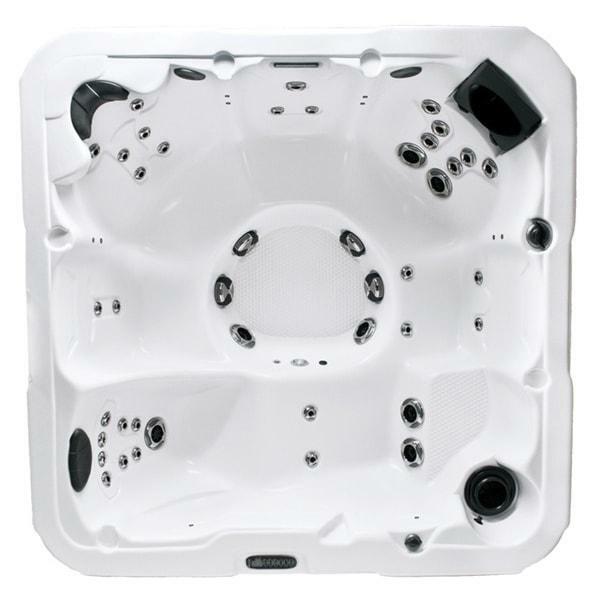 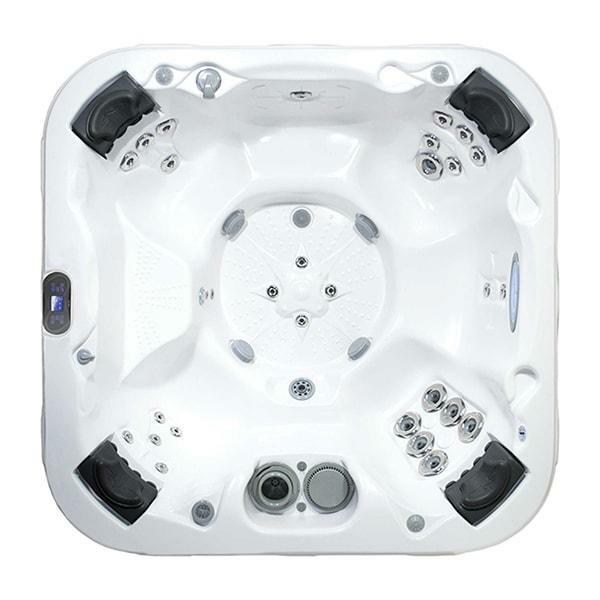 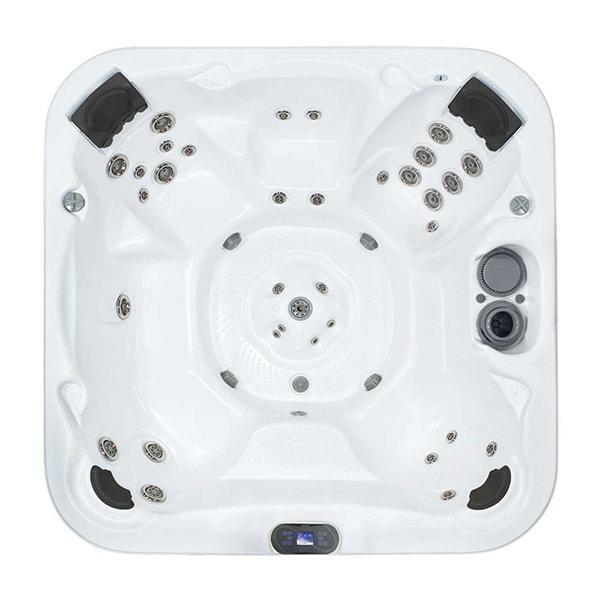 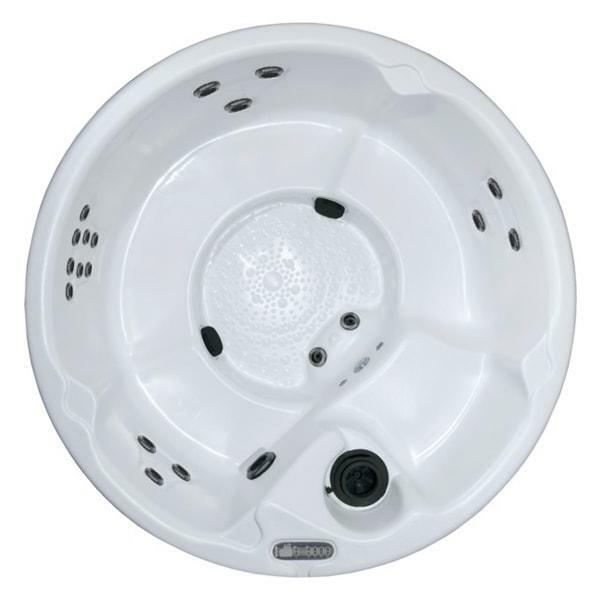 Explore our lines of small, medium, large, and extra large hot tubs to find one that can accommodate your lifestyle. 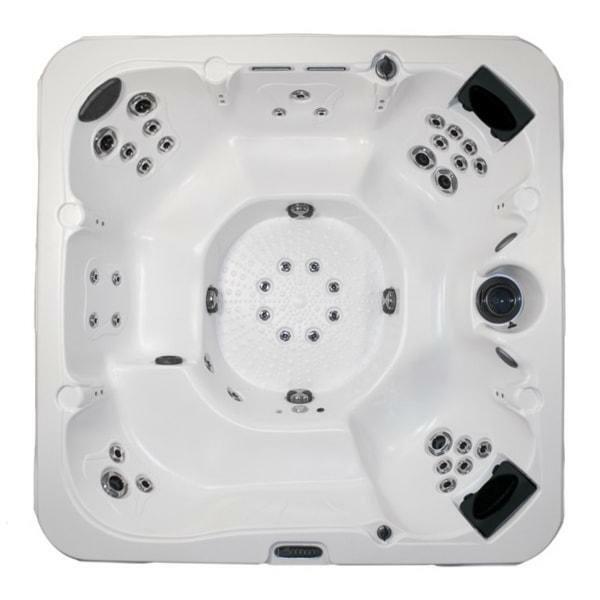 If you’re unsure where to begin, contact us today. 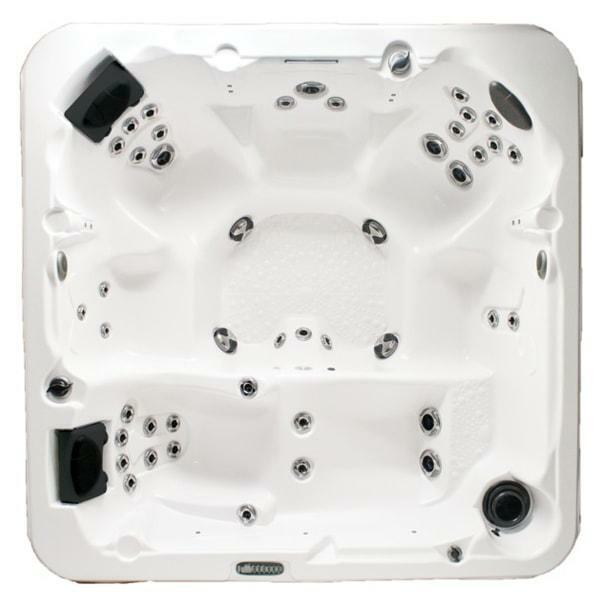 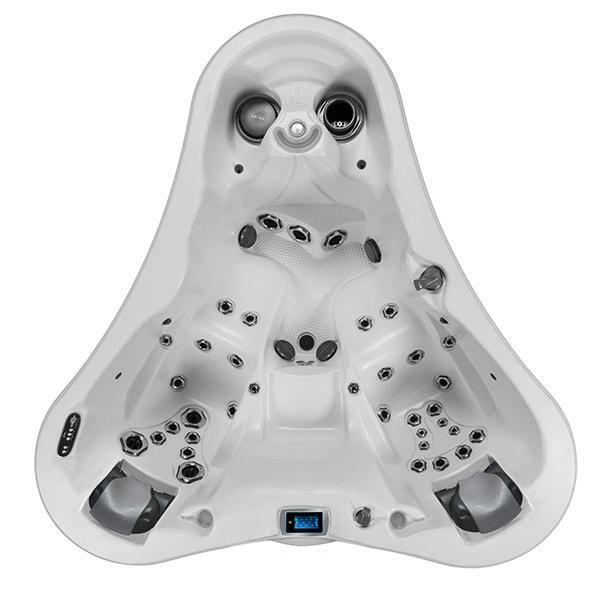 Our experts at Dublin Spa Center can help you find the perfect hot tub for sale in Dublin, California.